Princess Alexandra's saloon (Great Eastern Rly No 5), Haverthwaite, 21 May 2006. Built at Stratford in 1898. 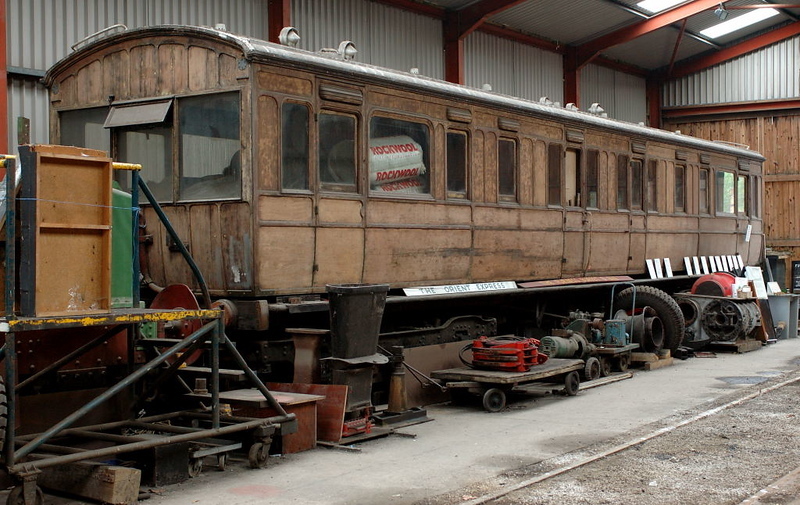 The Furness Rly Trust own and have now restored this carriage. It was in use at the Beamish open air museum 2010 - 2017 when it moved to Preston for cosmetic attention.